Typically, cash-back credit cards will award you anywhere from 1% to 4% cash back on all your purchases. Some cards will provide you cash back in the form of a credit to your statement annually while others will deposit the cash into a savings account. If you’re currently using a credit card for your purchases, you should definitely consider maximizing your benefits by earning cash back as you spend. Note that cash-back cards typically have high interest rates so you shouldn’t carry a monthly balance. It’s also common for cash back cards to have an annual fee. In order to fully take advantage of your cash-back card, it’s important to use it often in order to maximize points and to also always pay off your monthly balance. 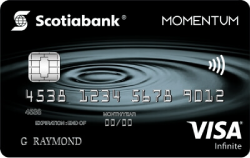 The Scotia Momentum Visa Infinite card offers a number of opportunities to earn cash back. First, you can earn 4% cash back on the first $25,000 on eligible grocery and gas purchases. You’ll also earn 2% cash back on the first $25,000 on drug store purchases and recurring bills per year. 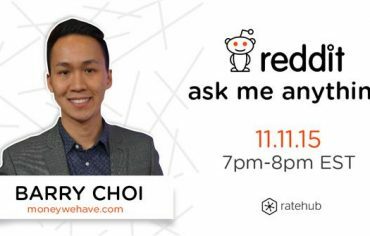 Finally, you’ll receive 1% on all other purchases. For the first year this card will cost you nothing. However, from the second year onwards, there will be an annual fee of $99. This will grant you access to the Visa Infinite perks and even some travel insurance coverage. 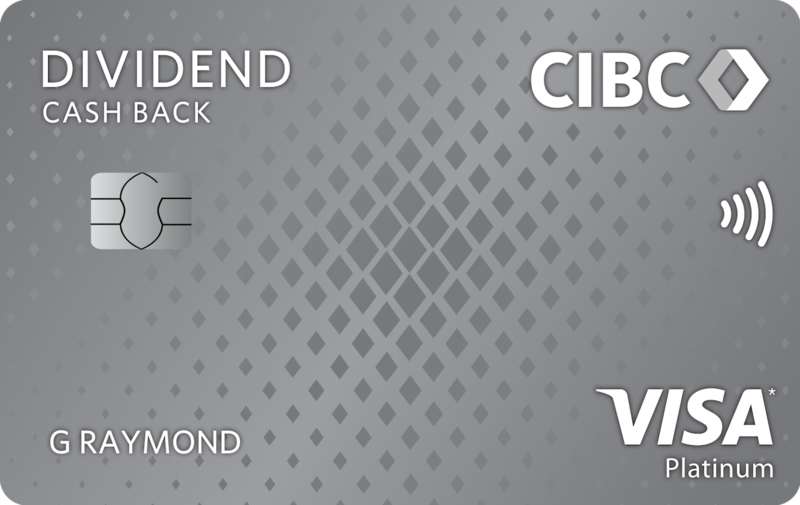 If you’re looking for a cash-back card and spend most of your money on gas and groceries, the CIBC Dividend Platinum Visa Card is a great option for you. 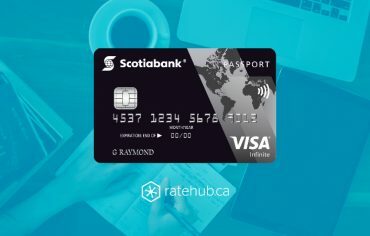 You’ll earn 4% cash back on all gas and grocery purchases, 2% cash back on Tim Hortons and Telus purchases, and 1% cash back on everything else. This card has an annual fee of $99. It also includes a number of additional benefits including travel medical insurance, rental car insurance, purchase assurance, extended warranty insurance, and zero liability protection.